When zebra or quagga mussels invade our local waters, they clog power-plant and public-water intakes and pipes. Routine treatment is necessary and very expensive: this leads to increased utility bills. 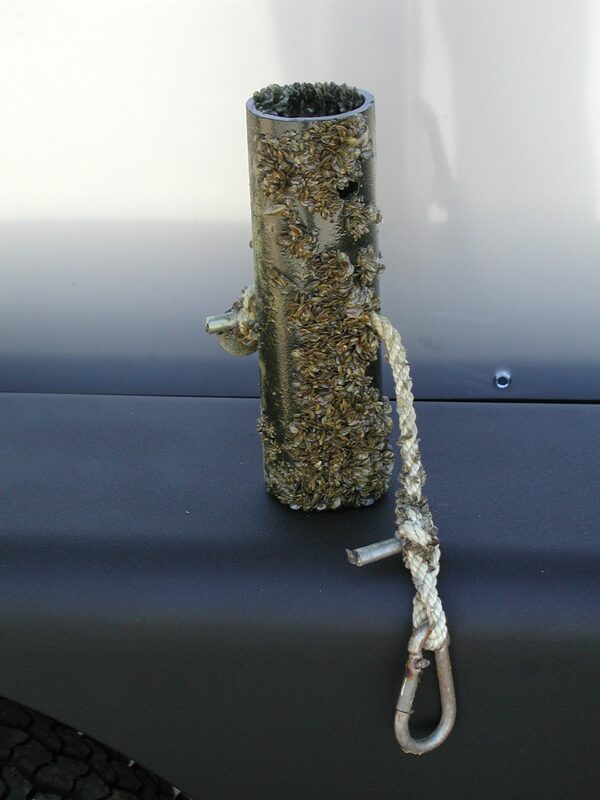 If you use water and electricity, then you do not want zebra/quagga mussels! If your boat has been in infested waters, it could be carrying invasive mussels. These creatures usually spread to new habitats on boats trailered by the public or by commercial haulers. Zebra and quagga mussels attach to almost anything: boats, aquatic plants, bait buckets, and other aquatic recreational equipment. You could unintentionally transport microscopic mussel larvae in water in your live well or bilge. An adult female zebra mussel can release up to 1,000,000 eggs in a lifetime. 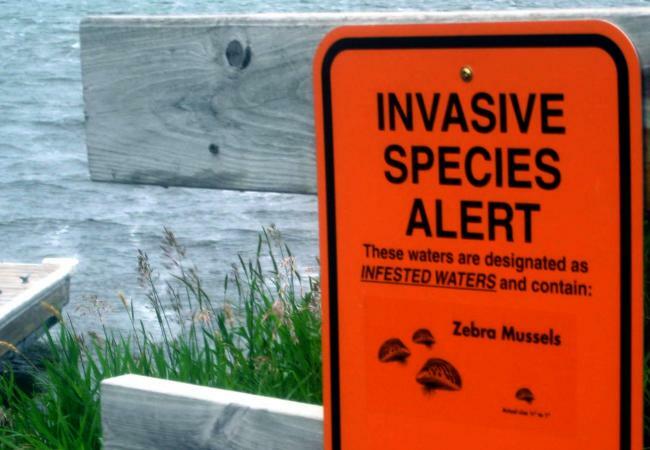 Please take the precautions outlined in this brochure to reduce the chance that zebra or quagga mussels will spread to uninfested areas. Drain all water, including from lower outboard unit, ballast, live-well, buckets, etc.